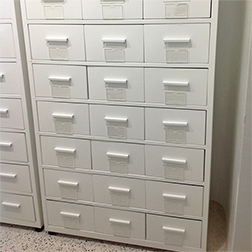 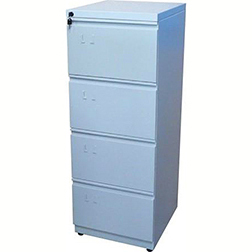 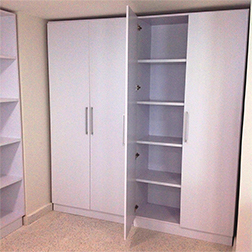 Our metal archives and file cabinets, storage furniture and custom cabinets and shelving are designed and manufactured according to your specific needs, the space you have available, while making sure we stay within your budget. 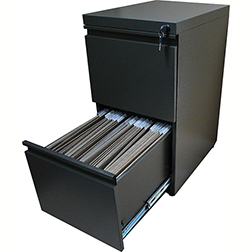 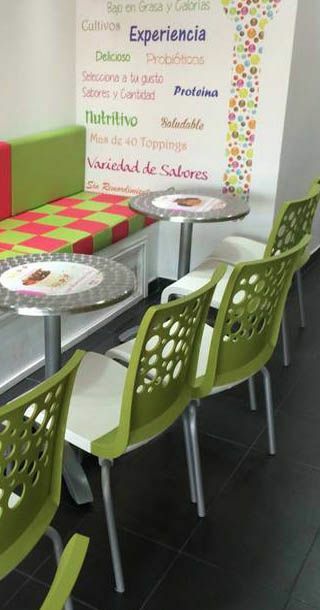 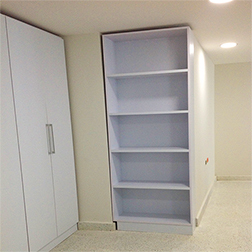 Storage solutions can be stand alone, integrated with wheels for easy mobility, build into other furniture, or even build into walls or what would be otherwise unused spaces. 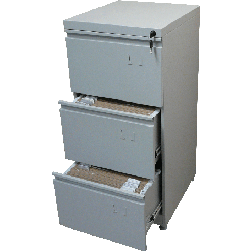 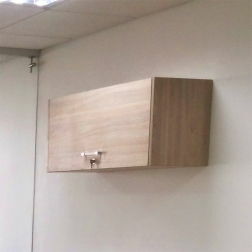 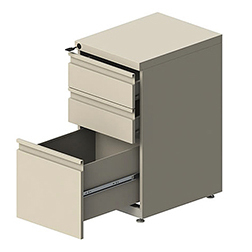 Our storage solutions are also available in large variety of colors and materials in order to blend perfectly with your current office design and decor.